We visited Hugh Smith Indoor Pool for their Friday Family Night Open Swim, which is every Friday night from 6-8pm, and just $2.50 per person. We had a terrific time! My five year old, who is just learning to swim and preferred not to wear a lifejacket, had fun playing on the steps at the shallow end of the pool, and practicing his swimming with me in arms reach! He quickly made friends with the other children, and they all played with his toy football he brought! My older children LOVE the opposite end of the pool! At 12′ deep, they were able to practice diving, something they can’t do very many places! I love swimming in DEEP water, and watched enviously as they swam and played! However, I think it’s GREAT that they have a place to swim in REALLY deep water, where they can’t rely on their ability to just stand up when they need to, and they can learn their limits in a safe environment. 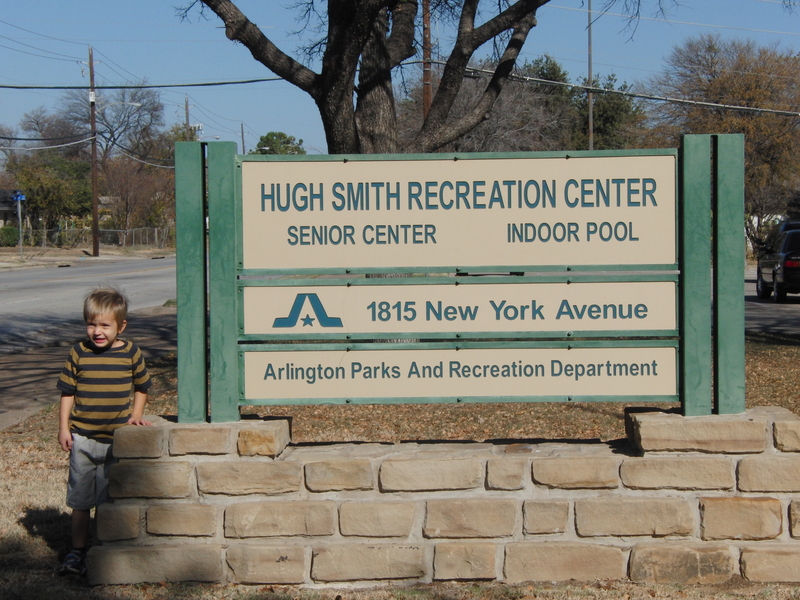 Hugh Smith Indoor Pool is located at 1815 New York Ave, Arlington. The pool is open during the week for lap swimming and open swims, for those with an annual facility card. Friday family nights are open to everyone. Hugh Smith also offers swim classes, water aerobics and birthday/private rentals! Lockers are FREE, but you must provide your own lock. Bring towels, as none are provided. 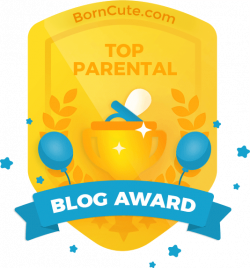 As a Naturally Fun Blogger for the City of Arlington, I am invited to several events through the city, but I am not financially compensated for these post, and all opinions are my own. To check out our most recent Naturally Fun Adventure, click HERE.